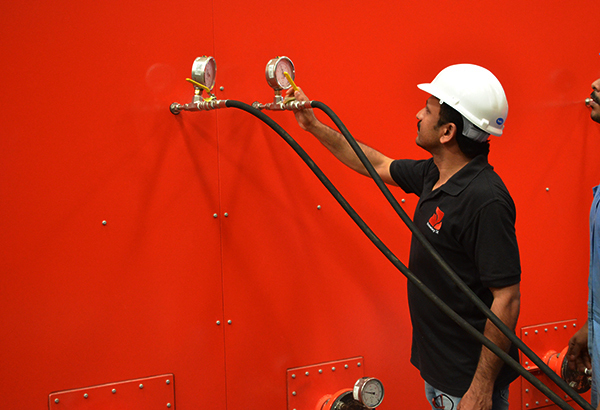 From design to finished product our highly trained engineers can be mobilised globally to ensure that your investment in fire protection is installed and commissioned to all your relevant high quality standards. We commissioned of a recently supplied Turbinator foam proportioning skid. 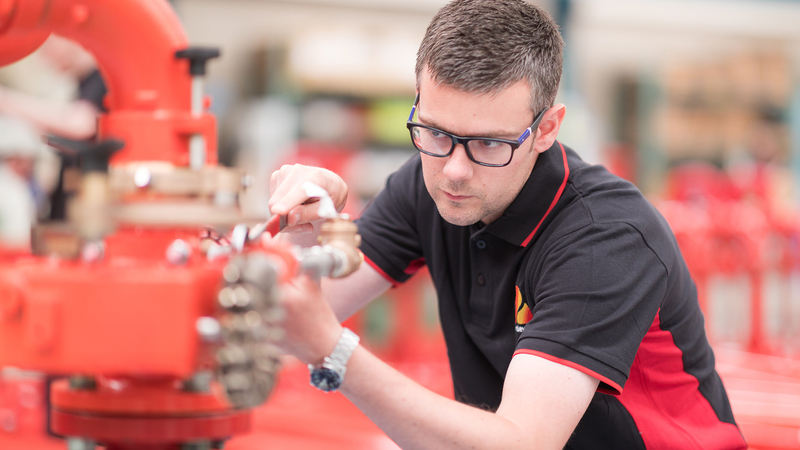 We deployed a team of site service engineers to ensure full system operability and successful integration into the existing fire system, with full onsite training and handover. 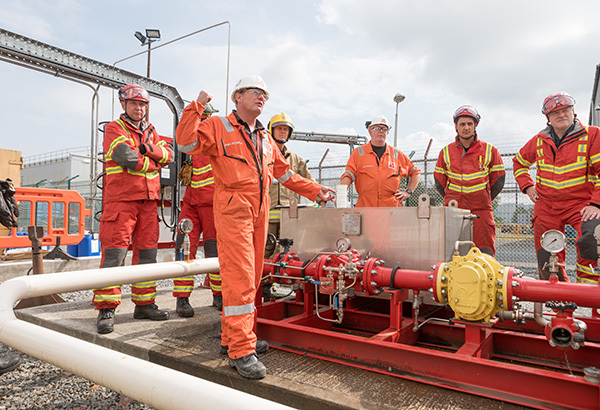 The visit went seamlessly, the engineer demonstrated a high degree of competence and adaptability. I also received positive feedback from a number of our team, HLO, Services Supervisor, F&G Tech, etc. Ideally we would request him for the next trip. Do you have any questions about commissioning?